What dream are you chasing? What gets you out of bed in the morning? 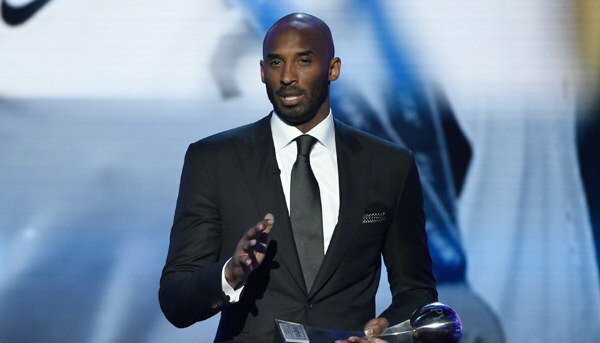 I love this article about Kobe Bryant and the power of perseverance. If it were easy, everyone would be doing it. What is standing in the way of you and your dreams and what are you willing to do to get there? “We’re not on this stage just because of talent or ability,” Bryant said. “We’re up here because of 4 a.m. We’re up here because of two-a-days or five-a-days. We’re up here because we had a dream and let nothing stand in our way. If anything tried to bring us down, we used it to make us stronger.” Read more here.